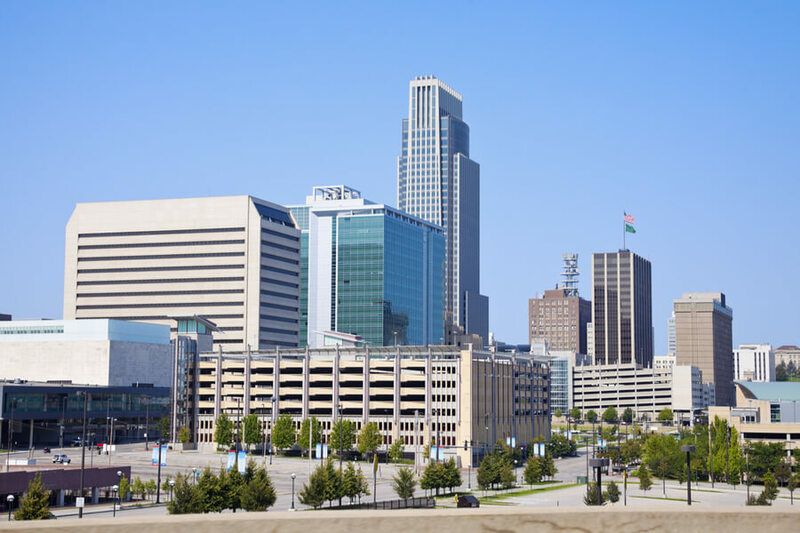 Located in the city of Omaha, Nebraska, the Nova Treatment Community is a provider of mental health and substance abuse treatment services for adolescents and teenagers. Founded in 1981, the center is dedicated to providing families and individuals with person-centered, individualized services in a comfortable and safe environment. The community offers treatment for co-occurring mental health disorders and various forms of educational programs. The organization also offers foster homes for children in various Nebraska counties who have been neglected and/or abused and provides them with foster parents. Members of staff in the community are predominantly women and consist of clinical service managers and program managers with most having a long list of credentials ranging from LIMHP and LADC to LPC. Length of stay at the facility may depend on the specific needs of the client. Some stay for as little as a month while others may receive treatment for up to six months. The center provides a residential program for adults including short-term treatment and engagement and an adult therapeutic community. The community also provides a psychiatric residential treatment program for adolescents aged 13-18 dealing with behavioral, emotional, and substance abuse issues. The community also offers treatment programs for pregnant substance users and mothers with dependent children. Located on a 10-acre farm property, the residential treatment house for adults can house up to 24 people. Rooms are semi-private and clients are usually required to share a room with one more individual. The rooms are furnished with private bathrooms and twin beds for the occupants. The center is equipped with tennis courts, an on-site gym, and a baseball field. Clients also have access to a small weight room. Visits and phone calls are allowed for approved residents as the facility is keen on anyone coming in contact with patients being supportive and relevant to their recovery. Residents are tasked with taking care of their environment. The meals are prepared on-site and usually consist of a standard menu of sandwiches, pasta, and soups. Dietary restrictions are accommodated for. The facility’s adult residential program is designed for adult men and women 19 and older and is separated into two treatment tracks: the short-term residential program and the adult therapeutic community program. The first program usually lasts for about 30 days and serves persons dealing with co-occurring mental illnesses while the adult therapeutic community is more long-term (4-6 months) and is designed for individuals dealing with substance use, co-occurring, and personality disorders. Clients in this program are involved in therapy, education, family support, and more. Detox programs are not offered in the NOVA community although referrals can be made to other substance abuse treatment facilities. The adolescent program takes place in the psychiatric residential treatment facility. Designed for adolescents between the ages of 13 and 18 in need of intensive care, this treatment takes place in a therapeutic, highly structured environment and allows for a comprehensive evaluation of educational, therapeutic, and educational needs. The treatment plans are also individualized. Licensed clinicians and psychiatrists develop, oversee, and coordinate treatment. Nova Treatment Community costs vary as it is greatly dependent on the kind of a treatment and level of care a client is getting. The facility is in-network with most insurance companies and is willing to work with out-of-network providers. Insurance accepted include Criminal Justice Vouchers, Magellan Behavioral Health, Medicaid, and more. Clients are advised to contact the facility for more information on benefits and coverage. Private pay options are available and it offers a sliding scale method of payment for clients seeking residential treatment. Financial assistance is also available to clients in need of such. The treatment facility offers recreational therapies such as yoga, mindfulness meditation, and pet therapy. Clients interested in seeking treatment at Nova will find the payment structure very appealing as it accommodates most payment plans and insurance. The facility accepts all clients even those who are financially unstable as Nova prides itself in its adequate management and funding. If after insurance the bill is not completely footed, the facility will make sure that complete payment is made by helping the client. The facility offers very appealing costs and creates a good balance of therapy options group, individual, and otherwise. Clients seeking treatment at a center with a beautiful setting and multiple ranges of therapies will find Nova to be a good option.